ARE YOUR POLICIES AND PROCEDURES ALIGNED WITH THE UNIFORM GUIDANCE? The Uniform Guidance requires federal grant recipients and subrecipients to have a wide range of written policies and procedures in place. 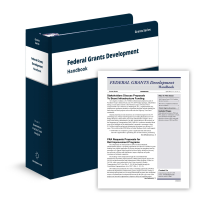 Unfortunately, grantees may not understand all the areas in which policies and procedures are now required, or the updated language OMB auditors will expect to see. What about your own policies and procedures? Have you covered all the bases? Are they appropriate for your specific organization? Is the way they are written up to date and aligned with the Uniform Guidance? Are you following correct procedures for updating and maintaining them? With compliance—and your stewardship of federal funds—on the line, this is no time for guesswork. 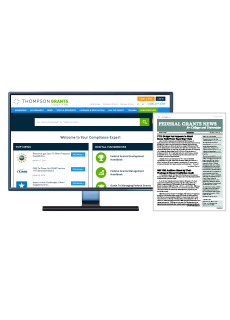 Let a federal grants expert help make sure you have the right policies and procedures to meet the OMB’s higher expectations. Register now for Are Your Policies & Procedures Aligned with the Uniform Guidance? 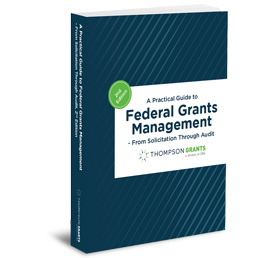 In this 90-minute webinar, federal grants guru and former OMB Senior Policy Analyst Sandra Swab clears the confusion about what policies and procedures grant recipients are required to have in place—including policies and procedures you may not even realize are needed. She will also explain best practices for writing these policies and procedures, aligning them with the Uniform Guidance and changing or updating them as needed. 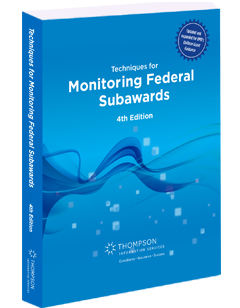 Improve your compliance and stewardship of federal funds. In addition to putting well-defined policies and procedures in place, you will learn how to use them to strengthen internal controls so you can improve the management of your federal award. 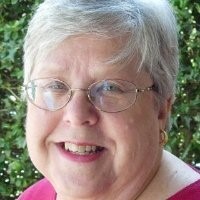 Plus, you will have the chance to ask your own questions during the Q&A portion of the webinar. 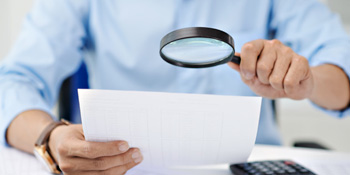 How internal controls go hand-in-hand with well-defined policies and procedures. Remember, the Uniform Guidance requires policies and procedures in areas you may not even realize you need to cover. 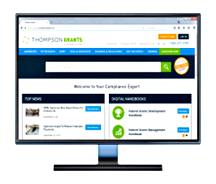 Don’t let gaps and inadequate or outdated policies and procedures put your compliance—and award—at risk!